Hike to the Pulpit Rock this breathtaking scenic point, hanging 600 meters above the Lysefjord, is chosen by Lonely Planet as one of the top ten most spectacular viewing points in the world, will mesmerize you! The plateau is approximately 25 x 25 meters offering spectacular views. To book directly please visit the website of Tide Reiser or Pulpit Rock Tours. Experience one of Norway’s most breathtaking fjords. The cruise into the 42 km long Lysefjord is filled with memorable experiences such as the Pulpit Rock, the vagabound’s cave, waterfalls, goats, seals, steep mountainsides reaching heights of 1.100 meters, idyllic islands and majestic scenery. The glaciers formed the fjord landscape during the last Ice Age, and can be called a canyon. 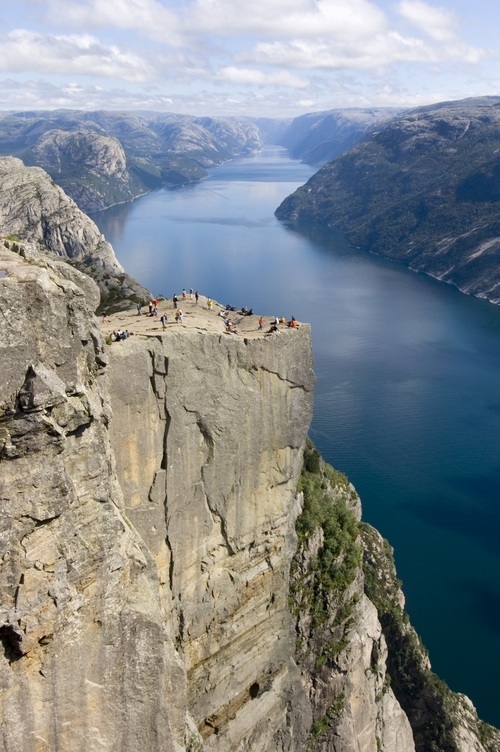 In the fjord is the location of one of Norway’s most spectacular wonders, Preikestolen - the Pulpit Rock. The rock formation is just over 597 meters above the sea level and we cruise directly under it. Cruising back to Stavanger you’ll have a nice view of the city. 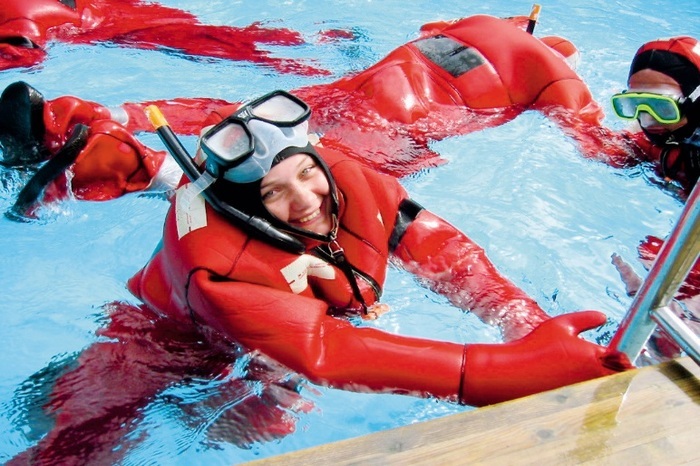 To book directly please visit the website of Norled or Rodne Fjord Cruise. How to get there :Mo Laksegard is located in Sand and is easily accessible by express ferry. The boat trip runs up the beautiful Saudafjorden so do not forget to bring your camera! To book directly please visit the website of Molaksegard. Boat tour from Stavanger to Flor & Fjære. Enjoy the scenic boat trip to the island Sør-Hidle and Flor & Fjære. 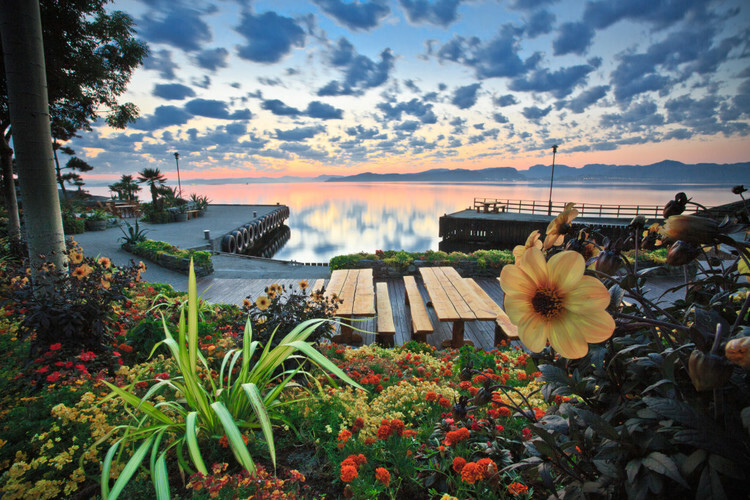 Here you will find tropical palms and fresh flowers surrounded by Ryfylkets magnificent fjords and mountains. Colourful flowers, romantic footpaths and rustic interiors will contribute to a special day with a touch of tropical. Upon arrival, the guests will be taken on a guided tour around the beautiful garden, including a bit of helpful garden advice and inspiration. The restaurant has a beautiful panoramic view of the fjord and mountains, while serving guests a tasty Mediterranean buffet consisting of the famous Hidlefjord fish soup, a lunch or dinner buffet with home made accompaniments and dessert. Dinner trip: includes boat transport, dinner buffet and garden tour. To book directly please visit the website of Flor og Fjaere. The Norway in a nutshell trip takes you through some of Norway's most beautiful fjord scenery. 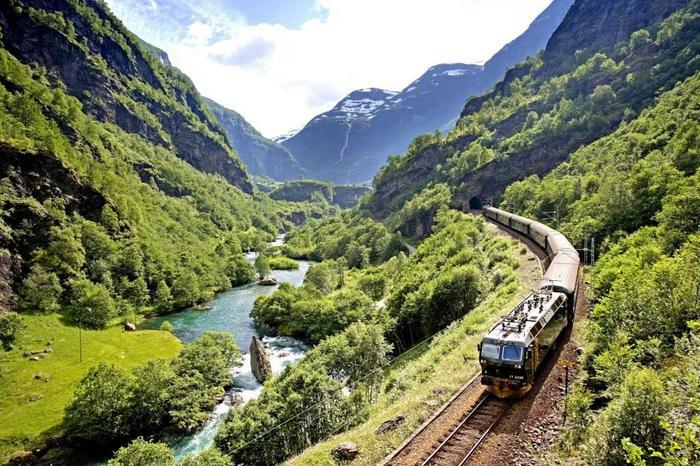 You will experience the scenic Bergen Railway, the breathtaking Flåm Railway, the Aurlandsfjord, the narrow and dramatic UNESCO-protected Nærøyfjord and the steep hairpin bends of Stalheimskleiva. To book directly please the website of Fjordtours.